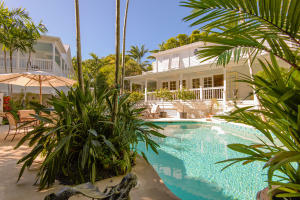 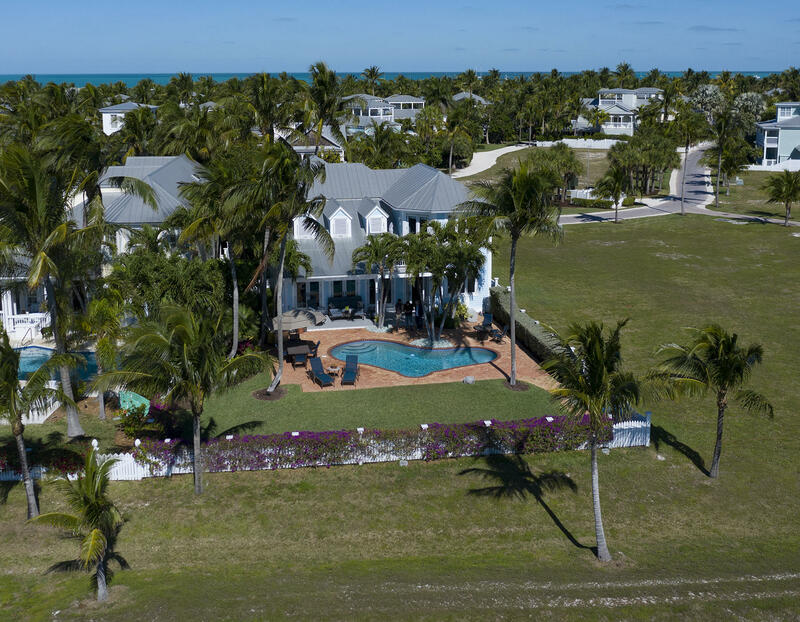 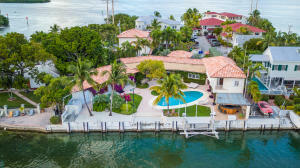 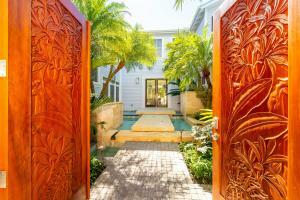 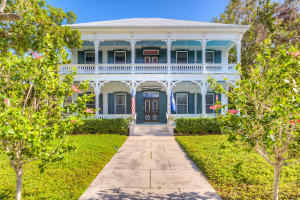 Please follow the above page links or click “Next” to see more Key West homes for sale. 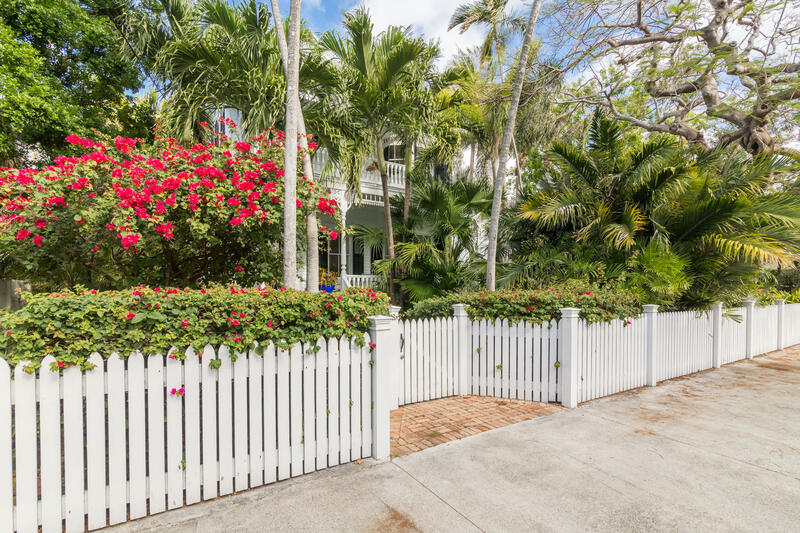 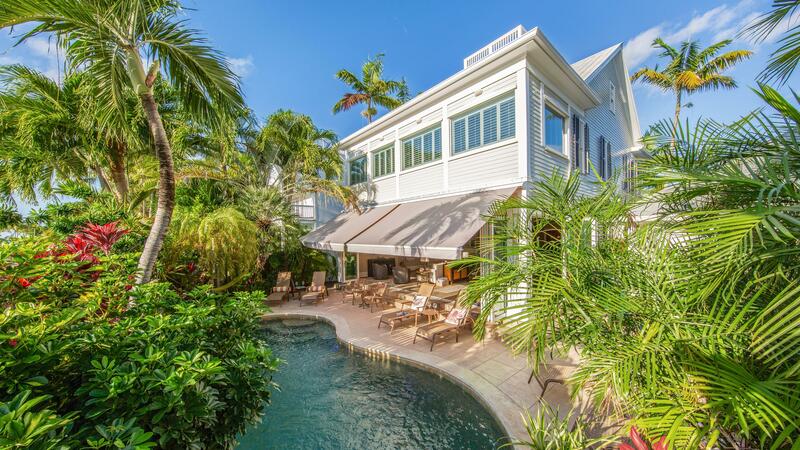 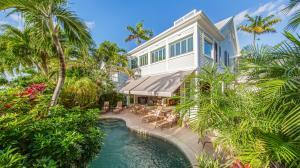 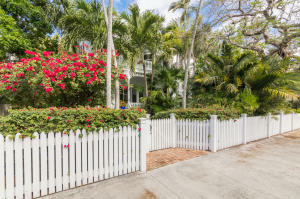 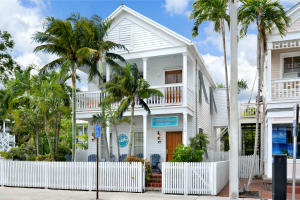 The price per square foot for Key West homes for sale is highest in Old Town. 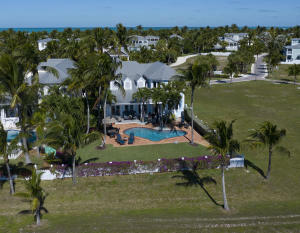 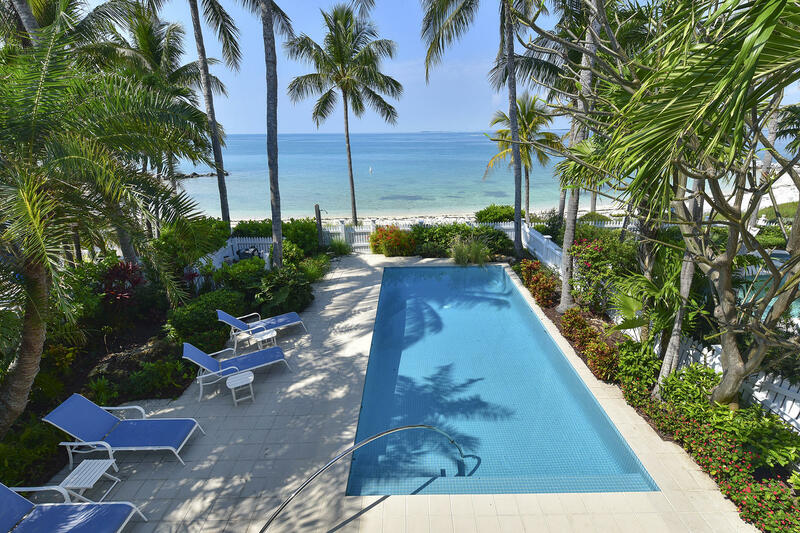 The lowest price per square foot for Key West homes is in New Town. 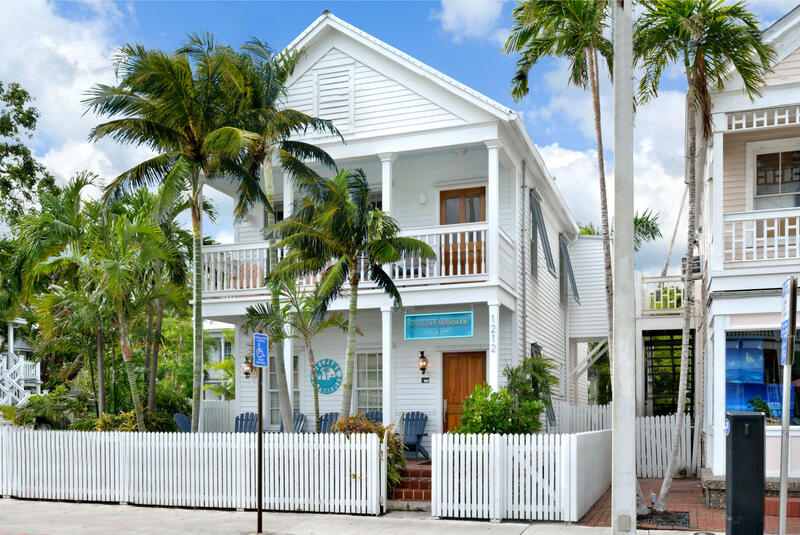 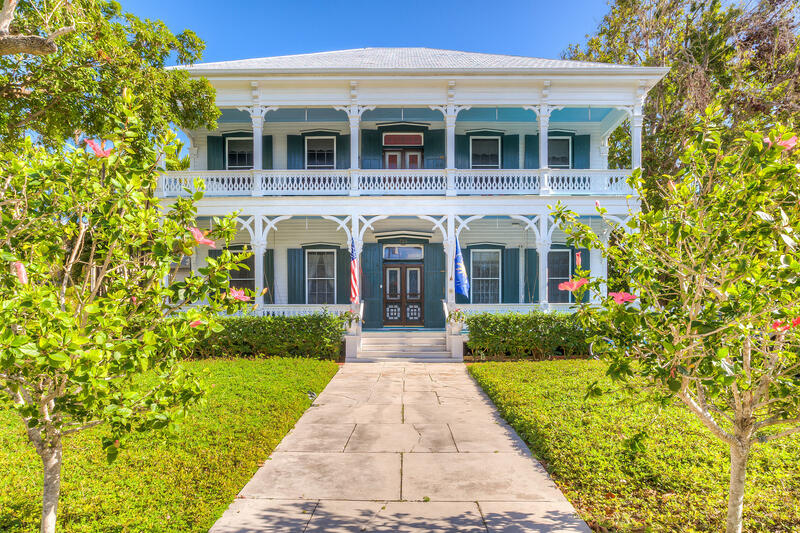 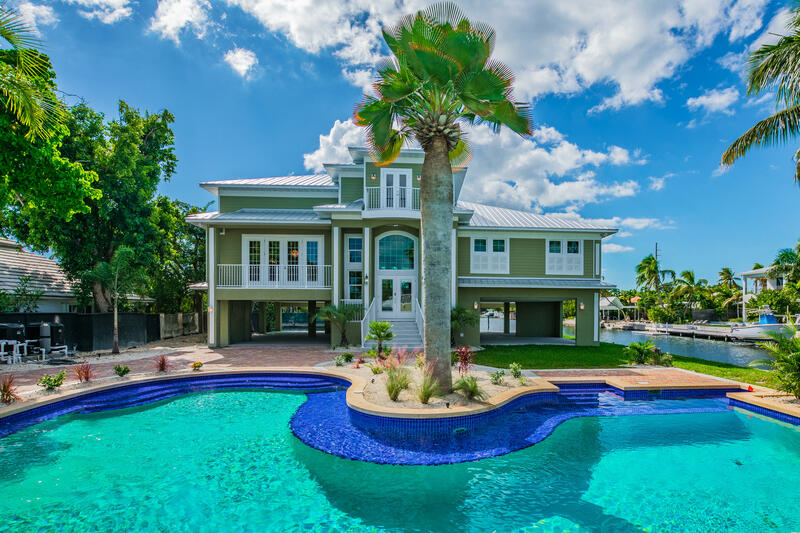 The Mid Town Key West neighborhood offers homes for sale in the middle price point and has some characteristics of each of the other two areas.